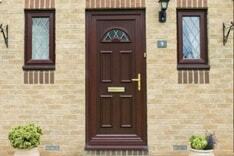 We have a wide selection of styles and materials to suit your home and budget. materials to suit your home and budget. We’ve been installing double glazing windows and replacement doors in Oxford and surrounding areas in Oxfordshire including Witney, Abingdon and Bicester since 1997 and pride ourselves on quality products with a high level of service to match. 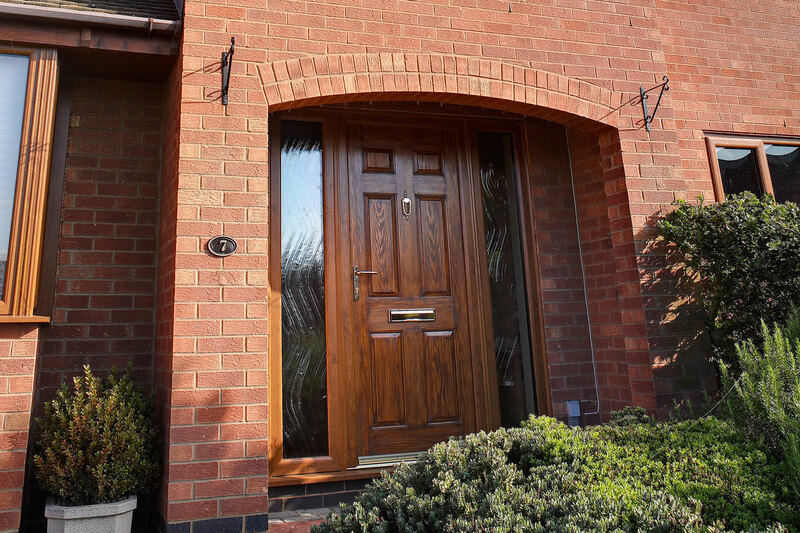 Based in Bicester, Oxfordshire, we serve customers across a number of local counties, designing and fitting a range of quality doors and windows at competitive prices. To ensure you get the best service, we’re accredited Fensa members and all of our installations comply with current thermal performance standards and come with a 10-year guarantee. 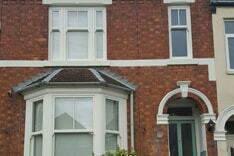 All installations are underwritten for 10 years by GGFi (Glass and Glazing Federation Insurance). With all of these benefits, you can be sure that our products and service standards exceed industry standards. Our track record of excellent customer service comes from an independent Installation Quality Survey. 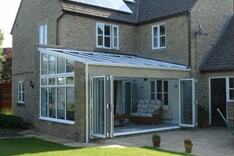 We’ve got years of experience and many happy customers across Oxford & Oxfordshire. 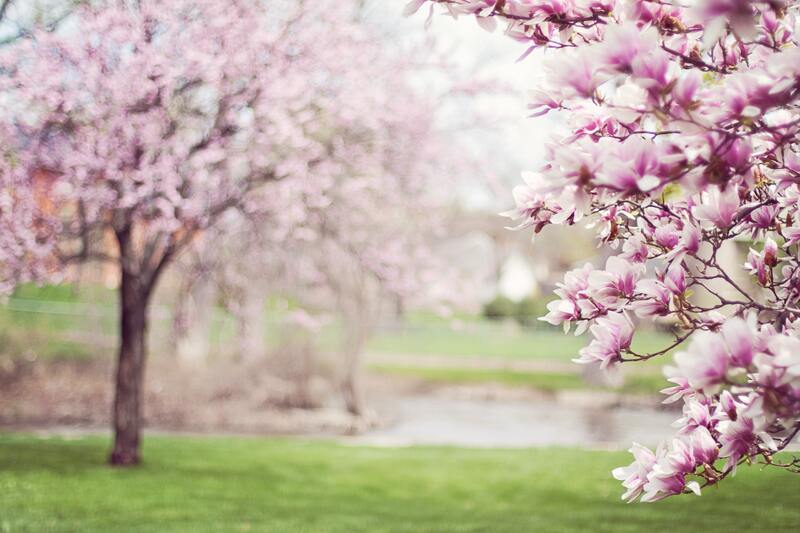 We pride ourselves on great customer service and great quality products, all with a 10-year minimum guarantee. We’re FENSA registered and all of our work comes with at least a 10 year guarentee, backed up by GGFi. 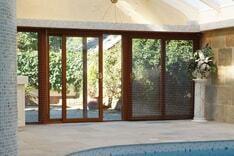 Providing new Windows and Doors to Oxfordshire since 1997. We have a huge range of products for your home, whether you’re looking for ultra-modern Aluminium Windows or insulating uPVC Double glazing, we have something to suit your home and your needs. 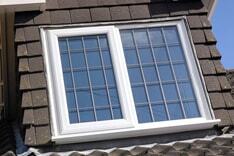 We offer a full range of windows, from casement windows to sliding sash windows. Sash windows, or those which slide open vertically, are elegant with subtle proportions and have been a popular choice since the 18th and 19th centuries. Whether you’re looking to replace your front door or are thinking about having a new Bi-folding door fitted to improve your home, we can help. 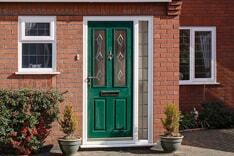 Our composite doors are exceptionally secure, energy efficient and designed to stay looking good on the inside and out, year in and year out. Our bi-folding doors come in an array of finishes and colours, including woodgrain effect, with a slim sightline and superb levels of security. Our low maintenance, PVC sliding models are easy to close and open, and provide your home with an attractive solution and top energy ratings. Isis – What’s in a name? Isis is a name with a long, proud history. Its first recorded use is as Isa in 1350, while the first evidence of its modern form dates from 1577. It was also the name of an Ancient Egyptian goddess, later worshipped by Greeks and Romans, but, in Oxford, Isis has long referred to the stretch of Thames north of Iffley Lock. 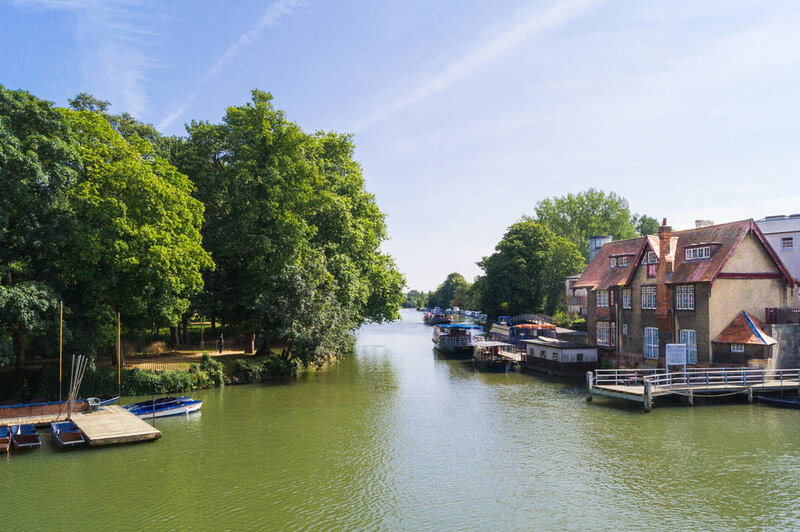 It comes from the old name for the River Thames, Tamesis, which in the Middle Ages was wrongly taken to be a combination of Thame and Isis. Isis has long been associated with Oxford rowing. Its the name of the famous university’s reserve boat for its rowing crew, and of a student magazine first set up in 1892. The university’s research and technology company is also called Isis, as are several other businesses and organisations keen to highlight their connections with Oxford. We love Oxford and Oxfordshire, too, and are delighted to have our pride in our city reflected in our name. FENSA have recently just released their first TV advert!